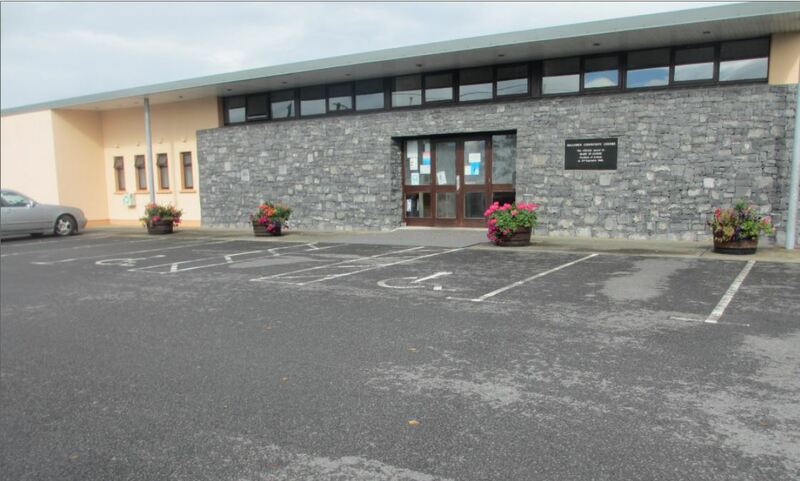 Milltown Heritage is a member of ICAN (Irish Community Archive Network) and Galway Community Heritage Network. This is a partnership between Galway County Council, the National Museum of Ireland and a number of community heritage groups. Community groups meet regularly, pool their ideas, expertise, knowledge and resources together to ensure the best quality website that can be achieved is available to everyone on a local and global level. 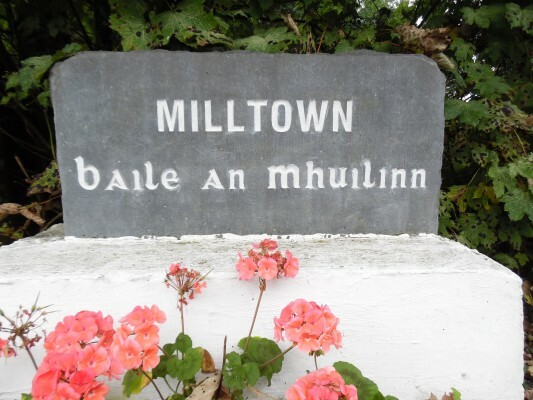 It is our aim to preserve, foster and enhance the history and heritage of Milltown and ensure it will be available for present and future generations at home and abroad. This website is an excellent community resource and brilliantly informative on all aspects of Milltown heritage for everyone to view and contribute to too. Well done on its creation! Im very interested in the local history of the area, especially the local gentry and the childrens burial ground. Im also interested in the local railway stations and the fairs Ive heard so much about, and Belmont National School, be great to see some pictures. Congratulations to all involved in the creation of this website. Fantastic resource for people who are living in the area and especially for those who have moved away or for people tracing their roots.